6) Wear resistant wet parts: The wet parts are made of Ni hard and high chromium abrasion resistance alloys. 7) The frame plate for pumps have replaceable wear-resistant metal liners or rubber liners. 8) Easy adjustment of impeller: An impeller adjustment mechanism is provided below the bearing housing. 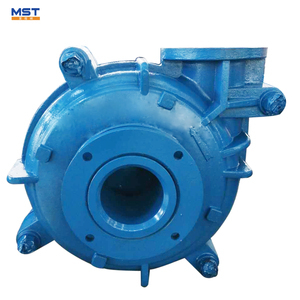 Stock slurry Pump used for deliver stock in Pulp and paper mill. 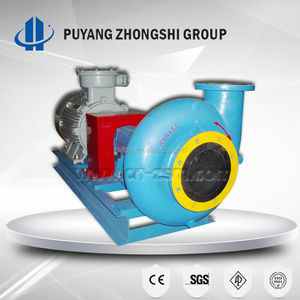 Stock slurry Pump used for deliver stock in Pulp and paper mill. And it can transmit media with a certain volume of gas. tested with Class G6.3 dynamic balance, it can run smoothly. 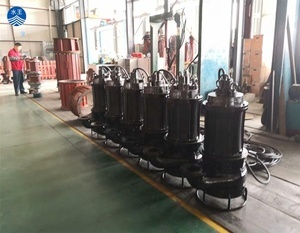 Jiangxi Naipu Mining is a manufacturer specializing in developing, manufacturing, distributing and servicing mining equipment and spares. 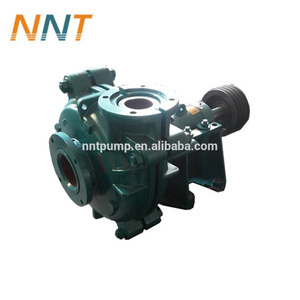 Slurry Pump Overview Slurry pumps of Jiangxi Naipu are mostly applied in mineral sepration systems in non- ferrous and ferrous and ferrous metals mines. 6. 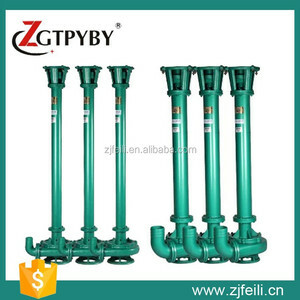 Various installtion forms to meet different site installation conditions and customers' requirements providing pump models selections for clients. 2.Making the machine according to your requirement. Packing Standard export packing or as your requirement. Delivery Within 3-7 working days after received payment. 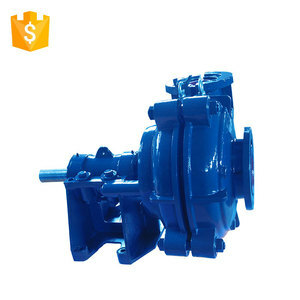 Alibaba.com offers 1,945 used slurry pump products. About 63% of these are pumps. A wide variety of used slurry pump options are available to you, such as low pressure, high pressure. You can also choose from sewage, submersible. As well as from diesel, gasoline. And whether used slurry pump is free samples, or paid samples. 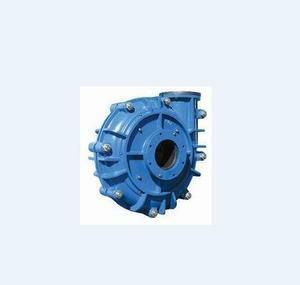 There are 1,945 used slurry pump suppliers, mainly located in Asia. 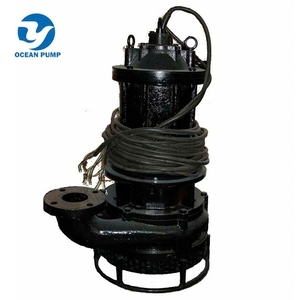 The top supplying country is China (Mainland), which supply 100% of used slurry pump respectively. 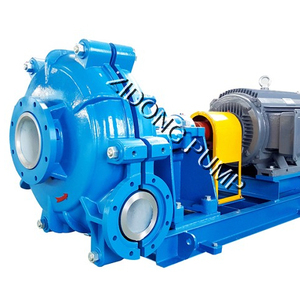 Used slurry pump products are most popular in Southeast Asia, Domestic Market, and Mid East. You can ensure product safety by selecting from certified suppliers, including 1,333 with ISO9001, 654 with Other, and 239 with ISO14001 certification.